Need business cards? 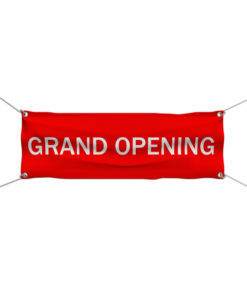 Cloud 8 delivers top quality at cheap online printing prices for business cards. Get high quality 14 pt. or 16 pt. color business cards even on Go Green paper. Need design help? We can help with a low cost template or a special custom design just for you. Got questions about paper stock, rounded corners or whether glossy, or matte finish is right for you? We’re right here in Columbus so call, email or text us and will help right away. Business Cards leave an impression on your customers and prospects. Need help designing your business cards? Cloud 8 can help with a simple classic design or a unique custom look designed with you in mind. We can also round the corners or upgrade your print order to 16 pt stock. They are a time-honored way for people to swap contact information and provide a quick visual impression to the recipient. Their size makes it easy to keep them with you at all times, so you never lose an opportunity to make a valuable new contact. Consider adding a coupon or other promotion to the back of your card to help your new contact become your new customer. In this ever more digital age, Business Cards still play a vital role. Whether providing information that the recipient enters manually into their contact list, that they scan into a digital device, or that they digitize directly from a QR Code on your card, these Cards are as important as ever. 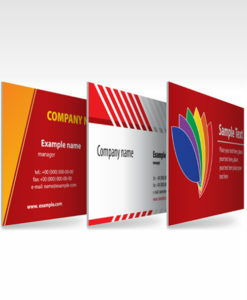 Save money by printing business cards for several company members at once. It is less work for us to print and design multiple versions of cards at the same time and we are happy to pass that savings over to you. Save money on artwork. 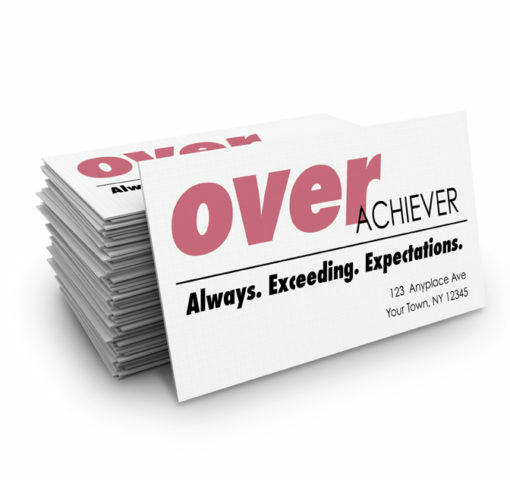 When printing your cards, simultaneously print a magnet card the exact same size as your business card. Thus a two for one on artwork, giving you a a professional business card and a matching card magnet. 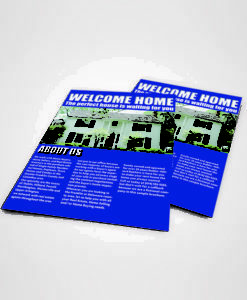 We can print your cards on recycled paper if you prefer often at no extra cost. This recycled paper is the same great quality as our regular premium paper choices. 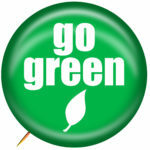 Our “go green” paper is virgin pulp derived from sustainably managed forests. Sustainably managed forests aid in cleaning our air, control erosion, and provide environmentally friendly jobs.